It’s an action-packed show this Saturday on WECK from 10am-12pm. Paul Peck & Kevin Sylvester will talk Bills, NFL salaries, college football, fantasy baseball and sports memorabilia. You can listen live, or watch the show on Facebook Live. 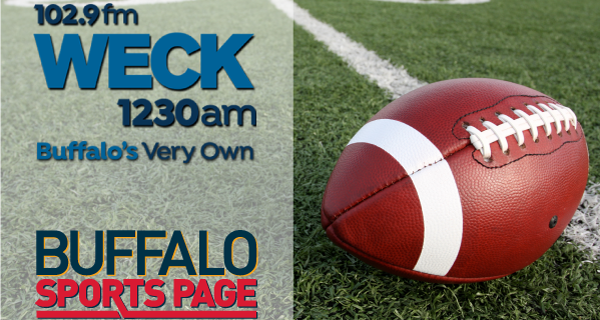 Starting on September 10, Buffalo Sports Page Radio adds a Sunday morning show from 11am-1pm.